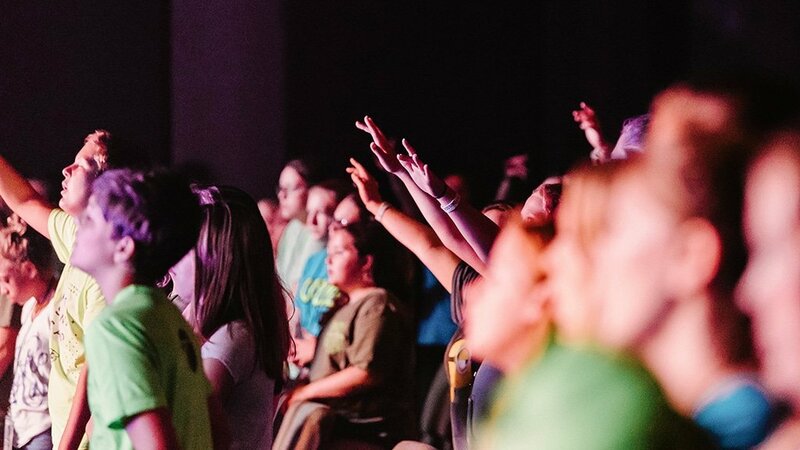 The mission of our middle school program, FUSE, is to fuse students with Christ and fuse students with the Church. Students in grades 6-8 are invited to join this ministry intended to provide worship services relevant to their current life phase. Please check your campus for service and event times. 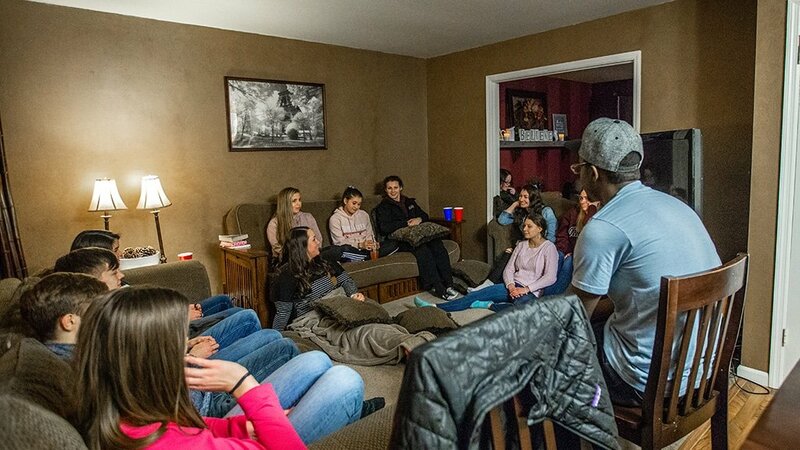 In our high school ministry we value creating an environment that encourages and nurtures students’ intimate, personal relationships with Jesus. High school students can get involved and seek community today at one of our locations! In this ministry we leverage community through life groups, campus Rallies, and camps for each of our locations to come together.